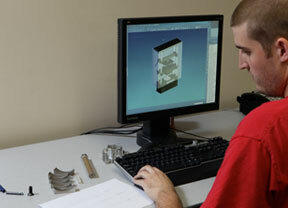 Interactive Instruments is focused upon keeping current in the latest technology in Computer Aided Design (CAD) and Computer Aided Manufacturing (CAM). We currently use the latest version of Pro/ENGINEER and Pro/MANUFACTURING (advanced 5 axis package) from Parametric Technologies to develop our CAD/CAM solid models, which wasn't typical of a small startup company. 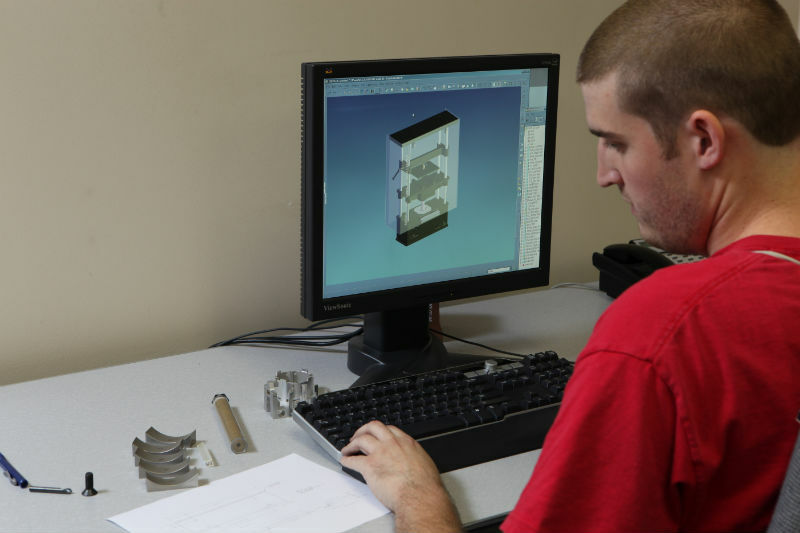 Getting involved with an advanced CAD/CAM system early paid off and allowed us to quickly grow from a small company to a competitive company in just a few short years. We currently have five CNC vertical mills ranging from the Haas VF2 to the larger VF5 with 5 axis trunion. All mills are equipped with 4th and 5th simultaneous rotary axis to machine very complex components with a single setup. We also have three 4 axis wire EDM's which include a Charmilles Robofil 440 and a Robofil 310 along with two Elox Series M, 4 axis wire EDM systems. We also have a Haas ST20 CNC lathe. Together they are outstanding in integrating the latest in computer-aided design and manufacturing. Interactive Instruments expanded the facilities in 2012 from 9000 sq ft to 13000 sq ft and purchased a 10 foot sheet metal sheer, 8 axis CNC press break, 20 station CNC turret punch and a Timesaver wet finish sander. We are preparing to become a major provider of sheet metal fabrication ser vice in the Northeast. Large or small projects, single piece or production volume, our intent is to provide quality service in a timely manner for our customers. 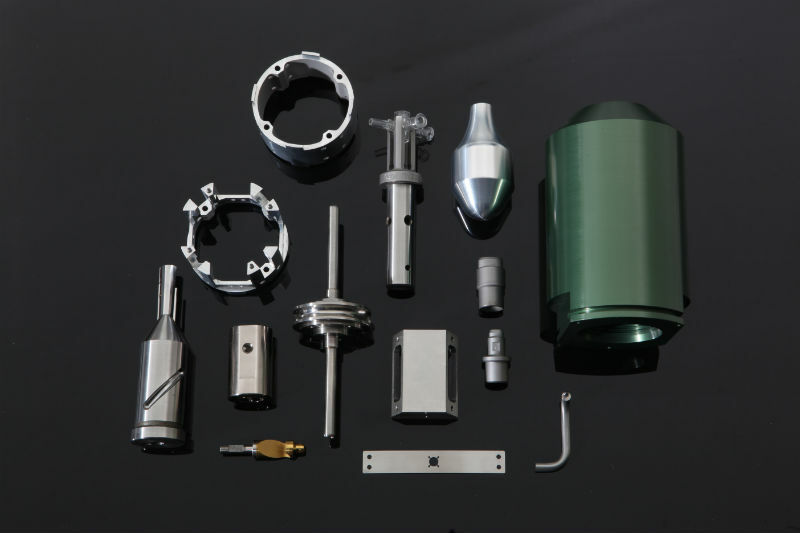 All of our CNC machines are networked together with our CAD/CAM workstations so machine code can be transferred quickly from any CAD station to an available CNC machine in seconds. Because software is the vital link in today's machining, we internally develop and support our own CNC code generating processors and computer network adaptors to stay ahead. With our networking capabilities we are capable of machining using very large (10 megabyte and larger) CNC files necessary for complex 3,4 and 5 axis milling. 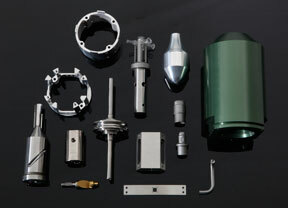 A benefit we offer to our customers is the ability to view the component or system assemblies b efore machining begins. This gives the customer the ability to interactively review the product by rotating, panning, and spinning the entire system on your own computer, identifying potential problems before it is manufactured. 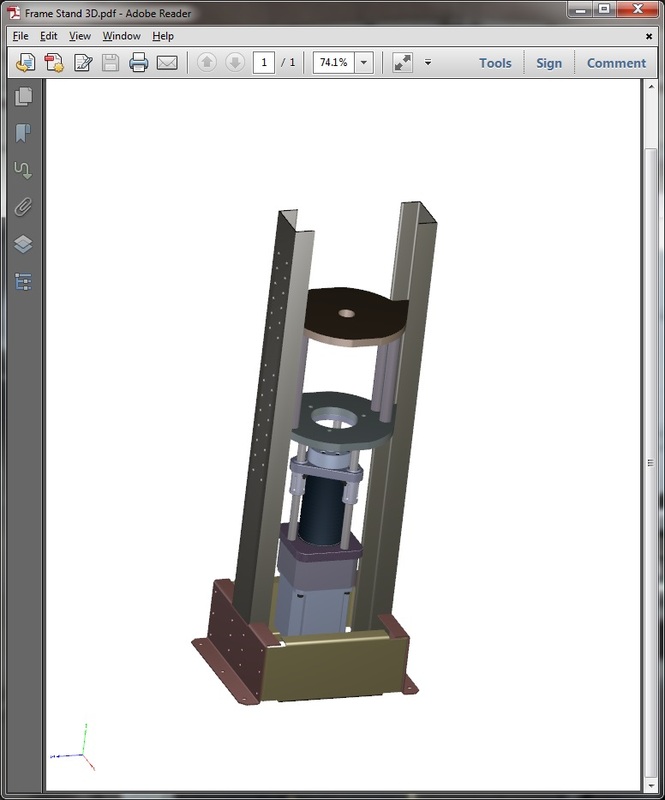 Using Pro/ENGINEERs ability to create 3D modes, we can e-mail our CAD files to our clients and they can view and manipulate them using a standard Adobe Acrobat reader.